Josh and Lyndsay phone up Katherine Kavanagh, circus critic and journalist at the Circus Diaries. Based primarily in the UK, Katherine has spent the last few weeks in the US researching American circus companies and culture. 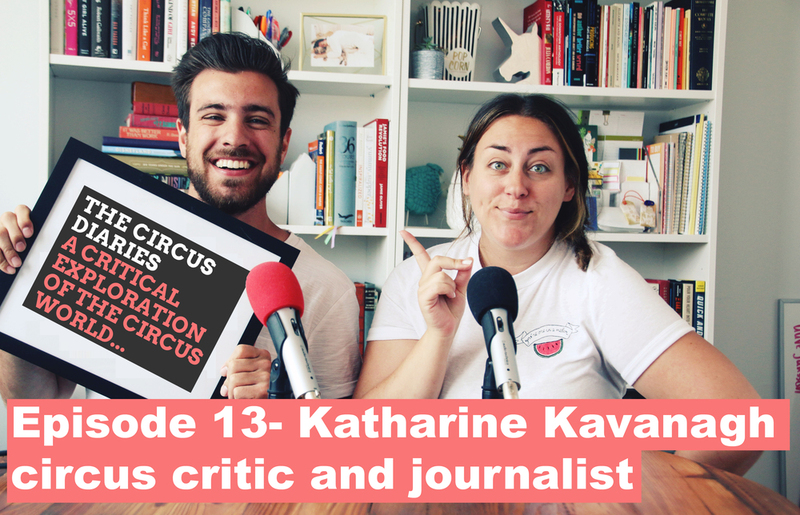 We talk about contemporary circus, how to write about it, and trends in the industry. If you enjoy the episode please rate us on iTunes and share it with your friends and community. Have a great week! • [08:35] - What’s the Circus Diaries?